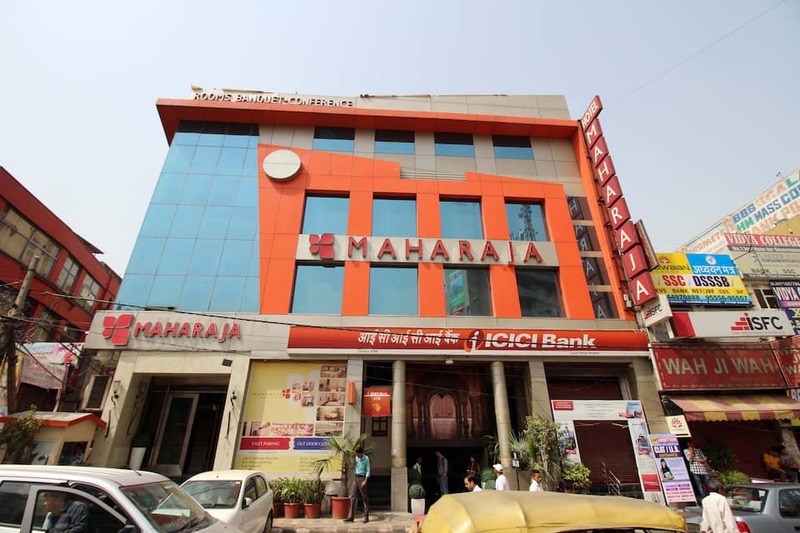 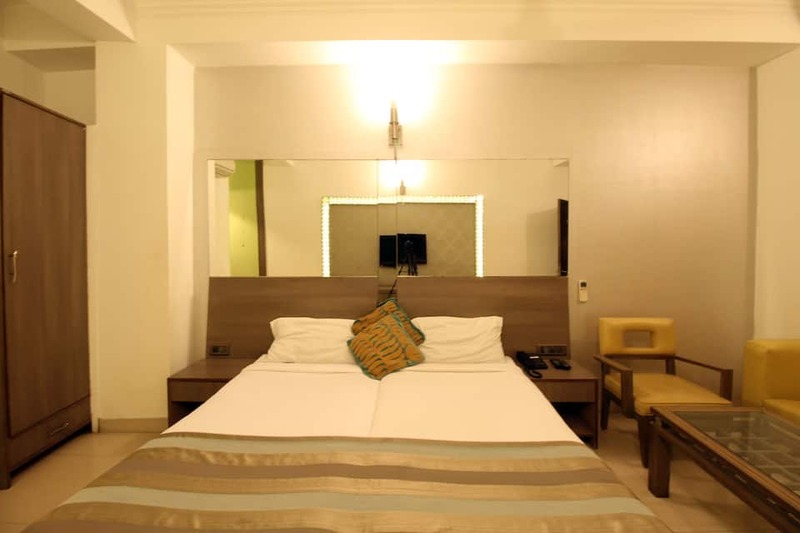 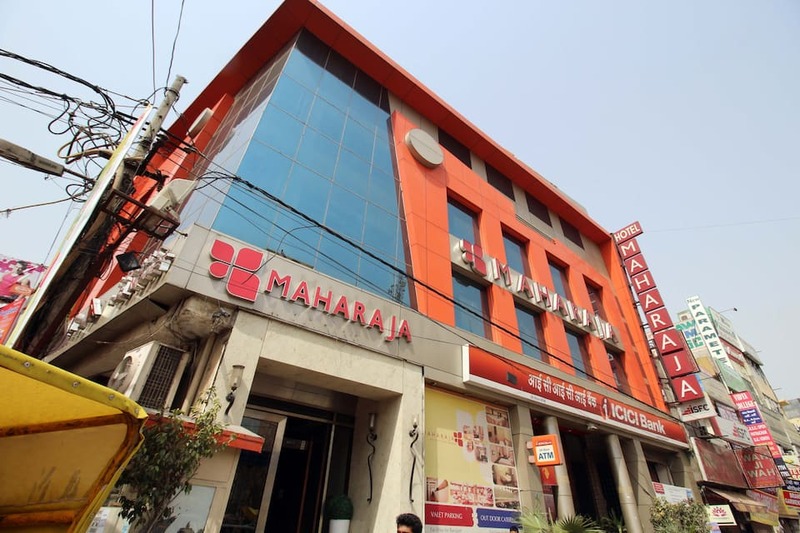 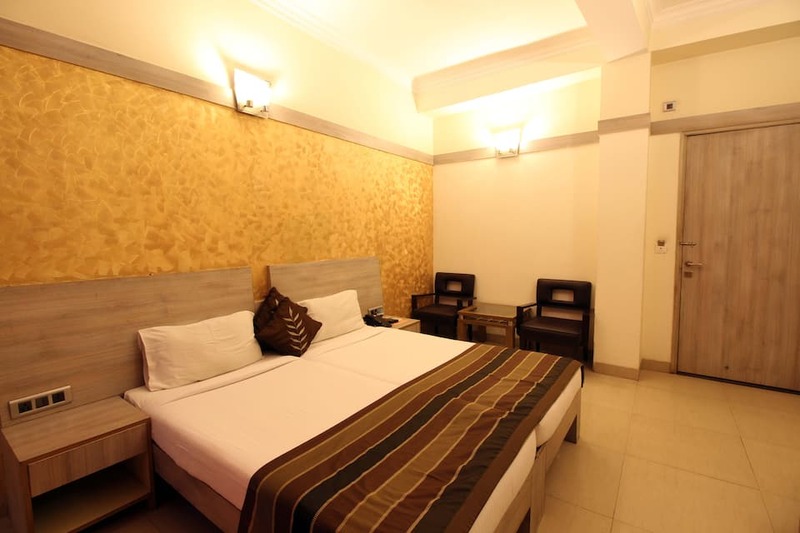 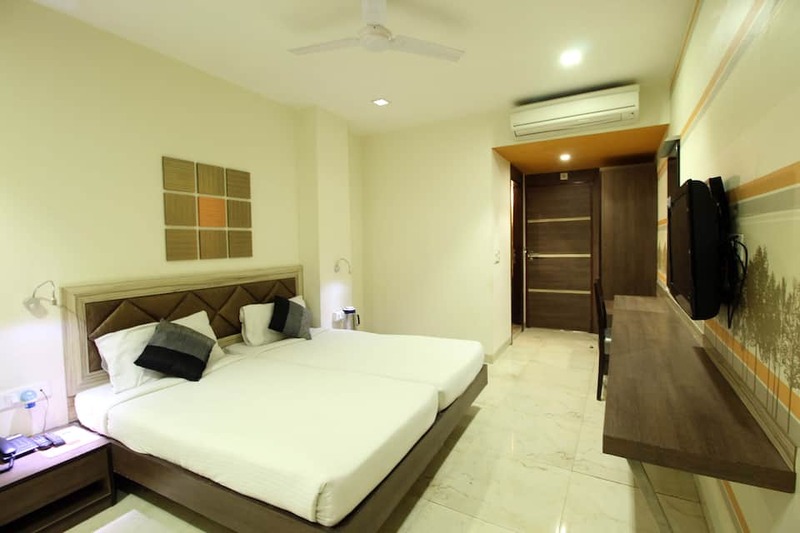 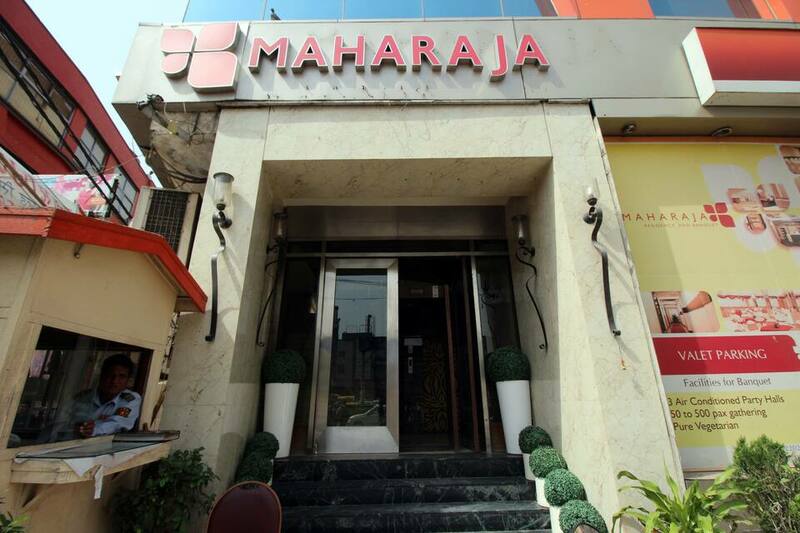 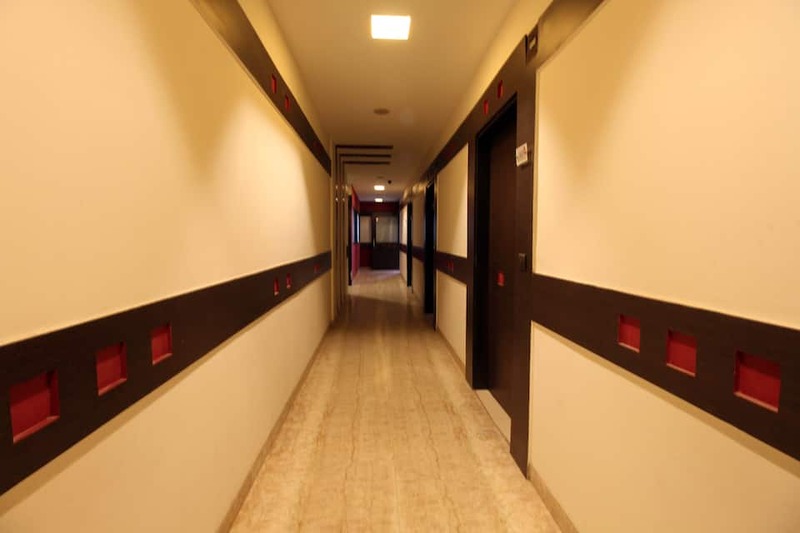 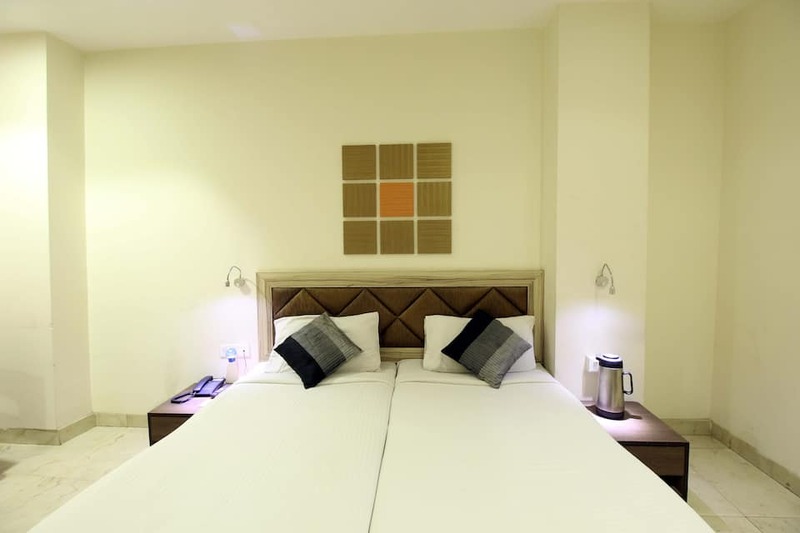 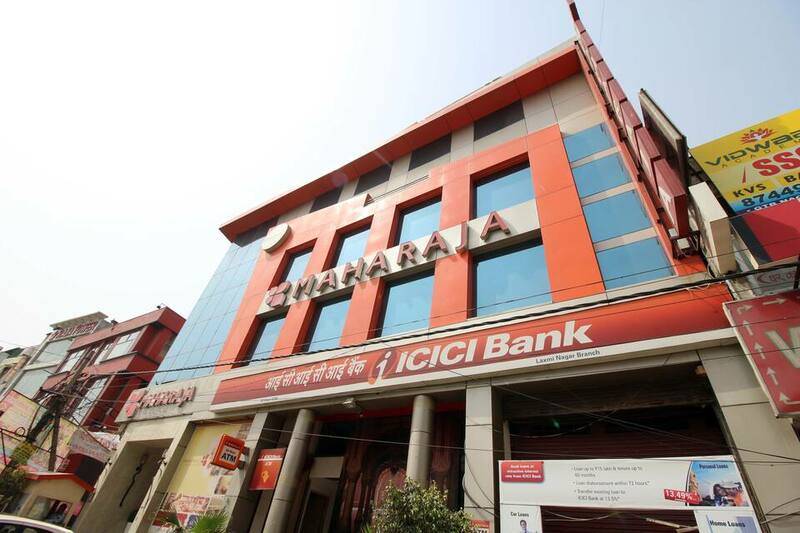 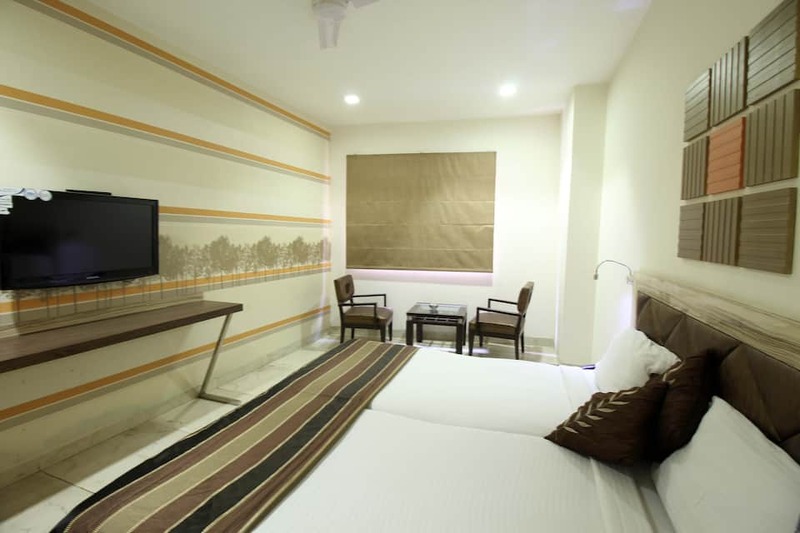 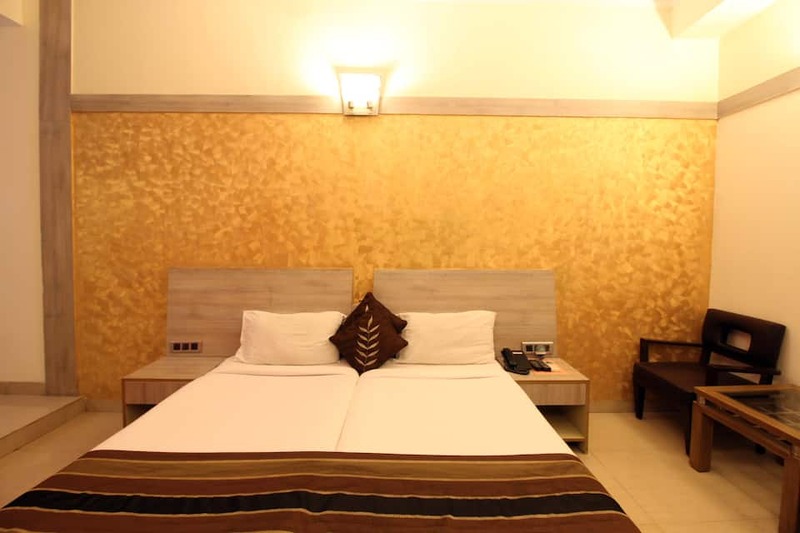 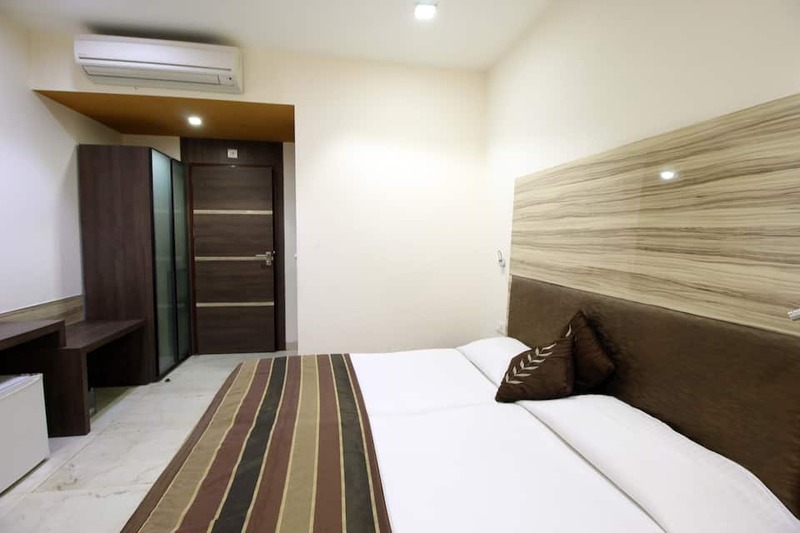 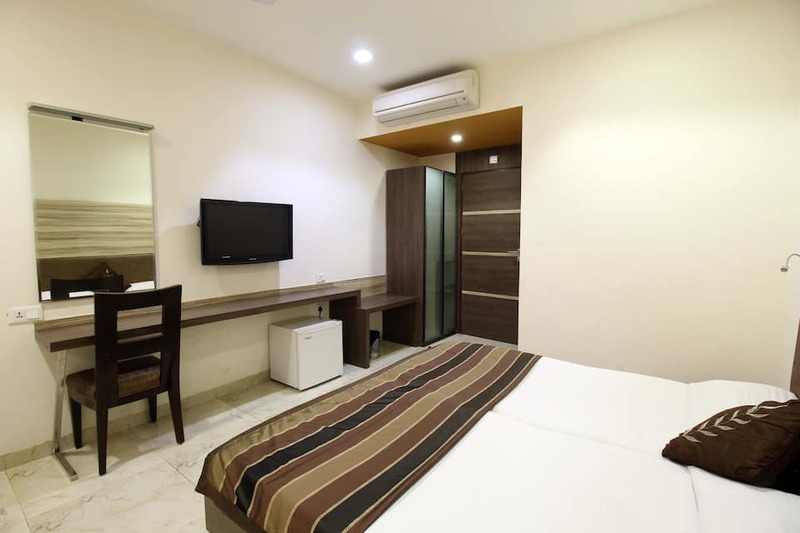 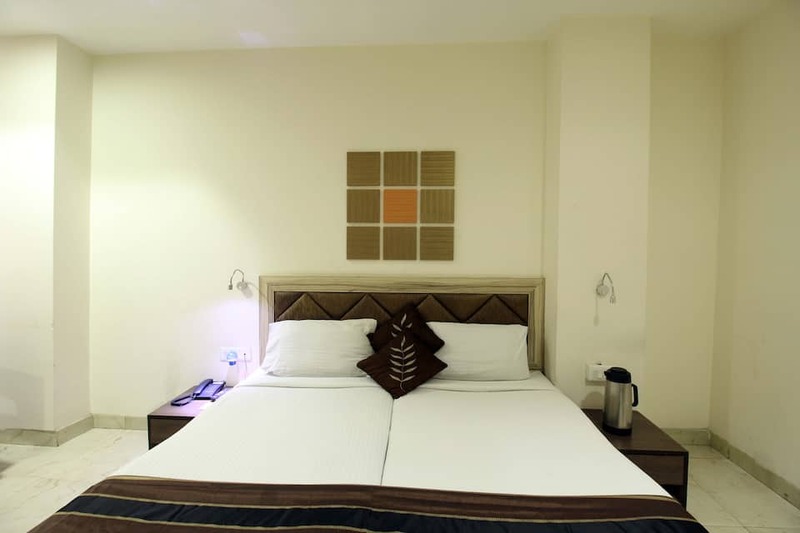 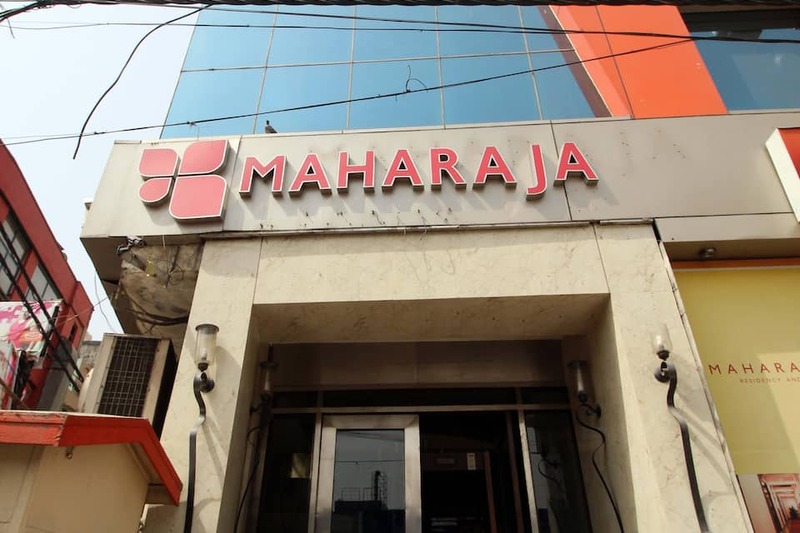 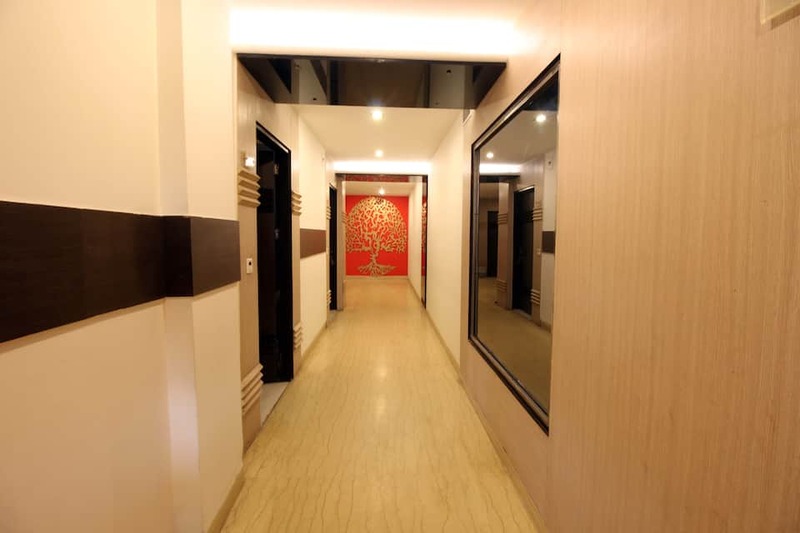 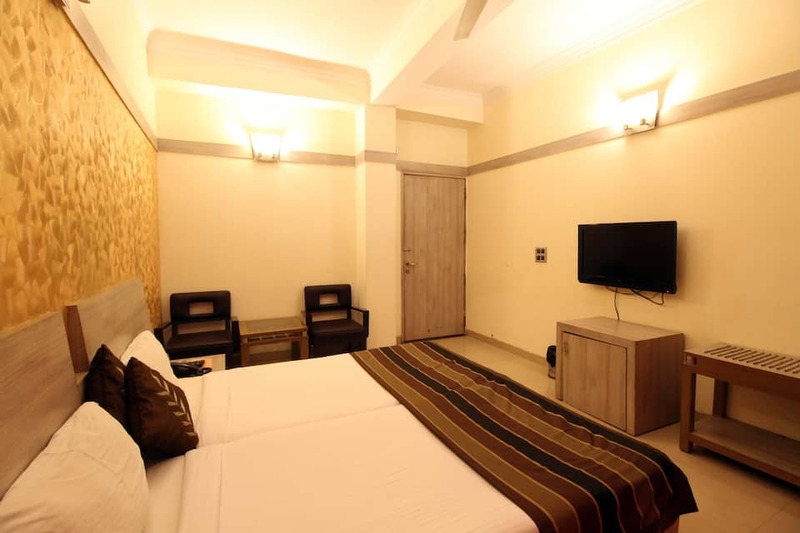 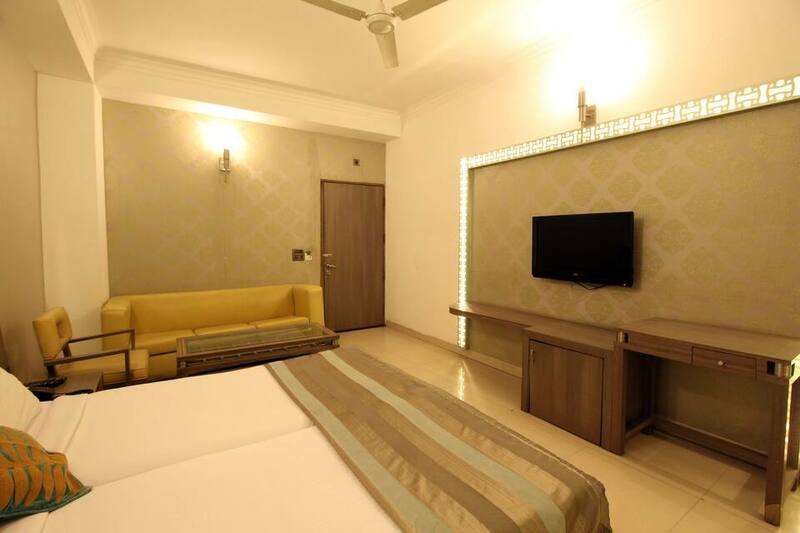 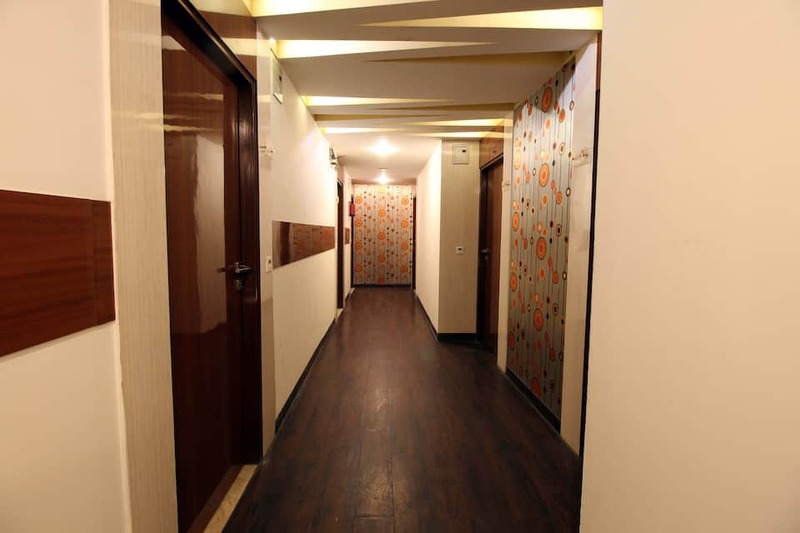 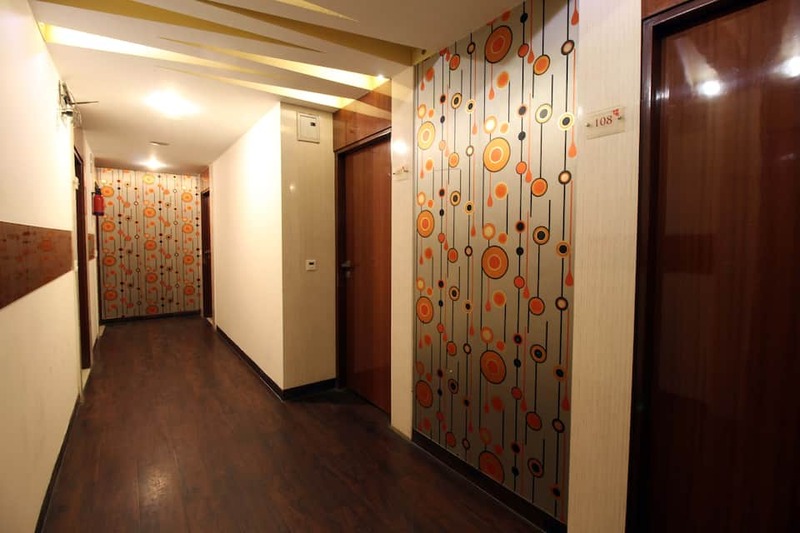 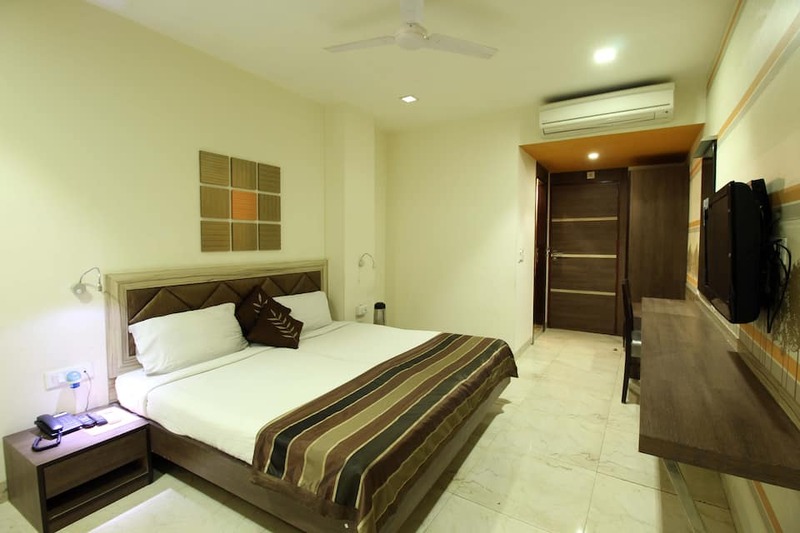 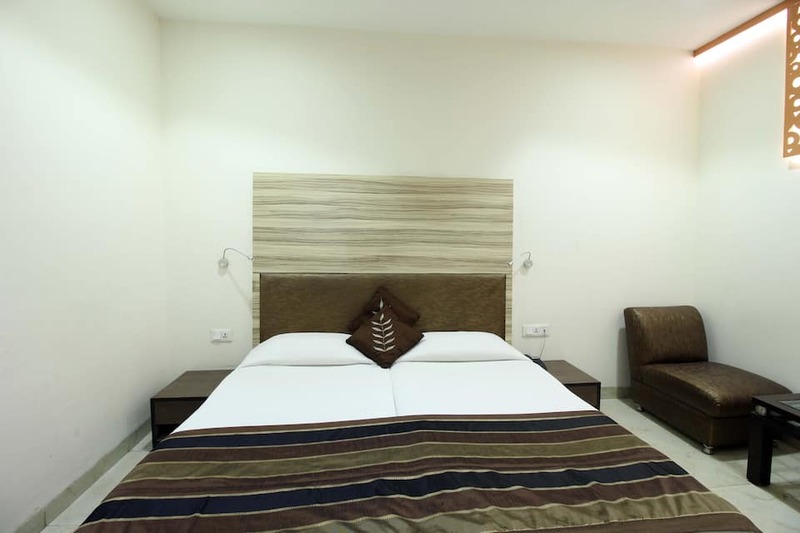 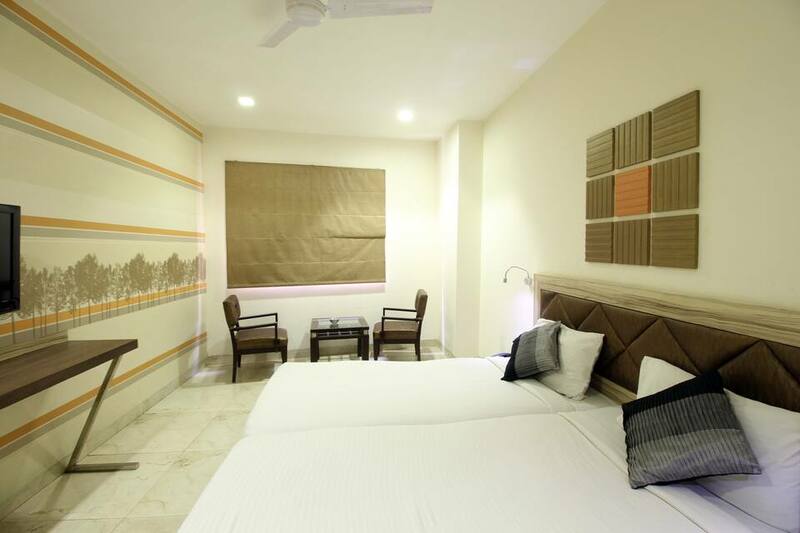 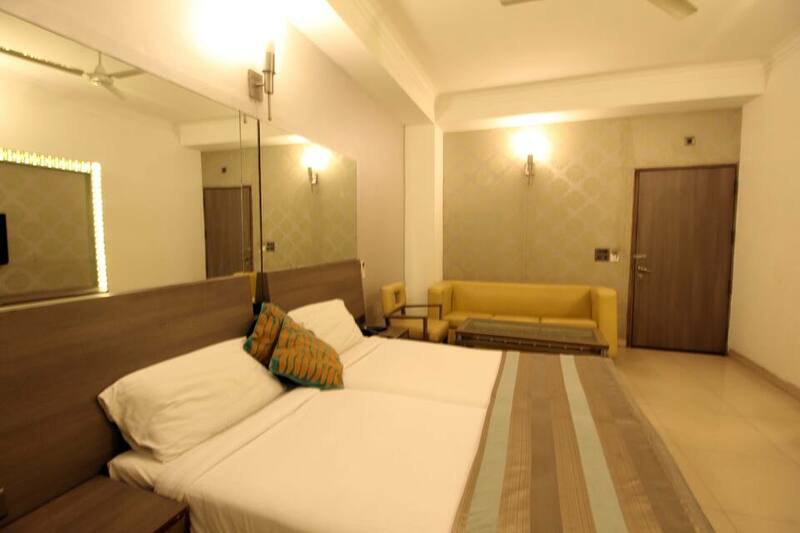 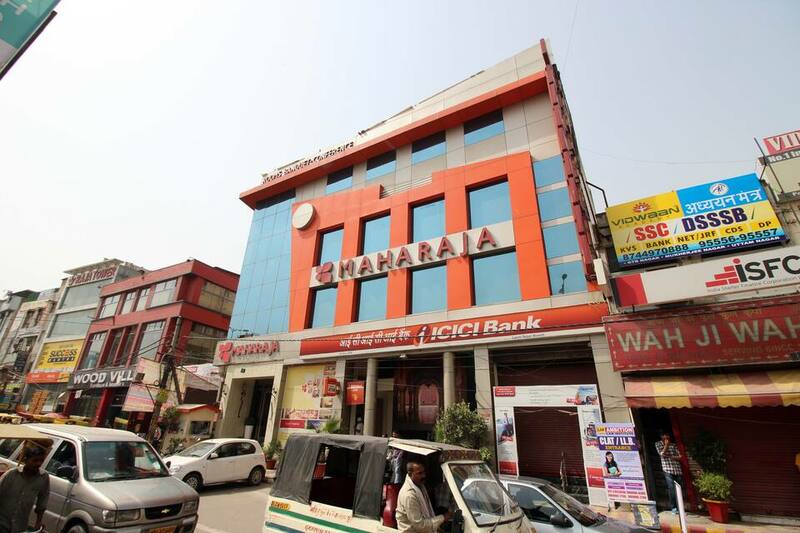 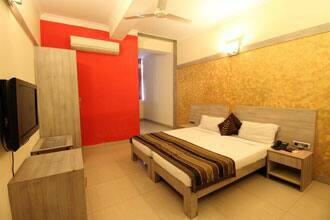 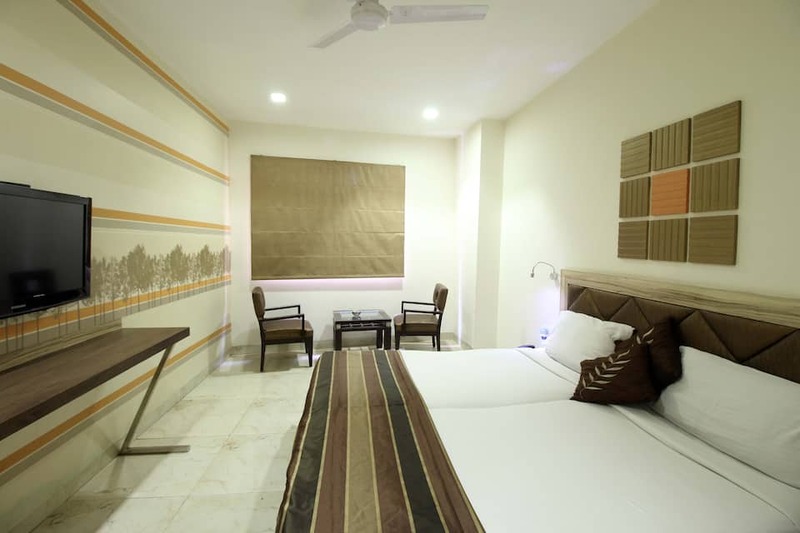 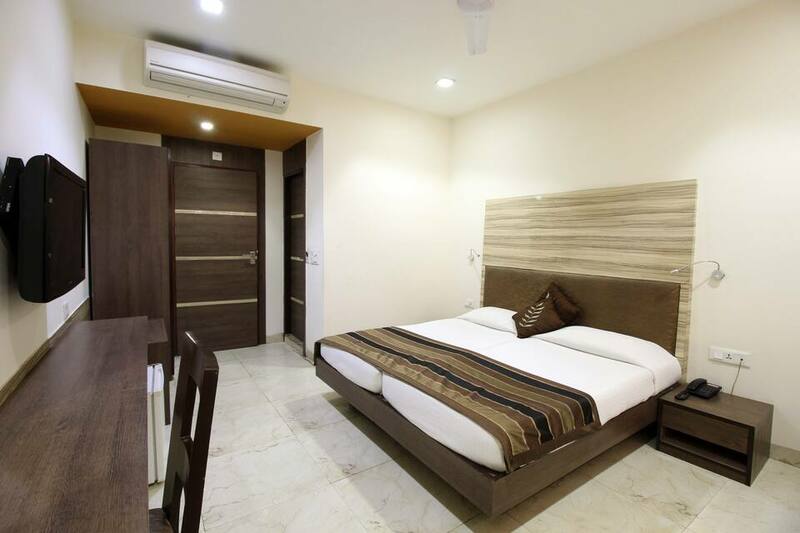 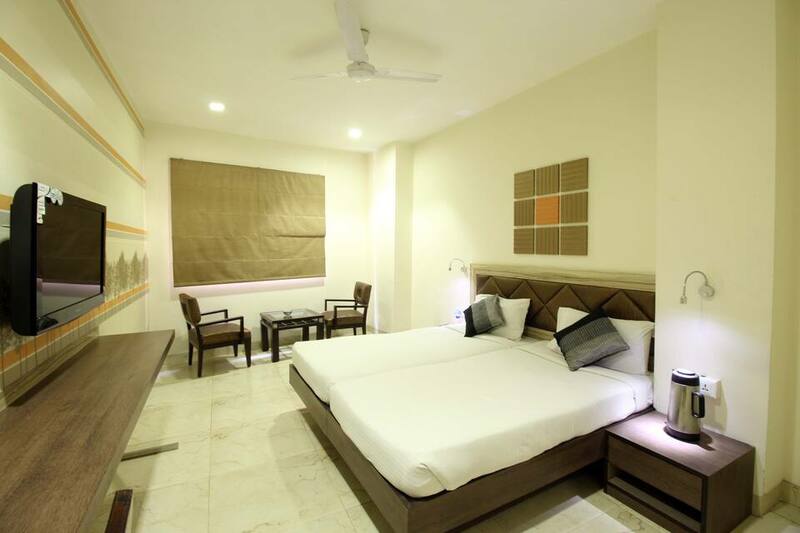 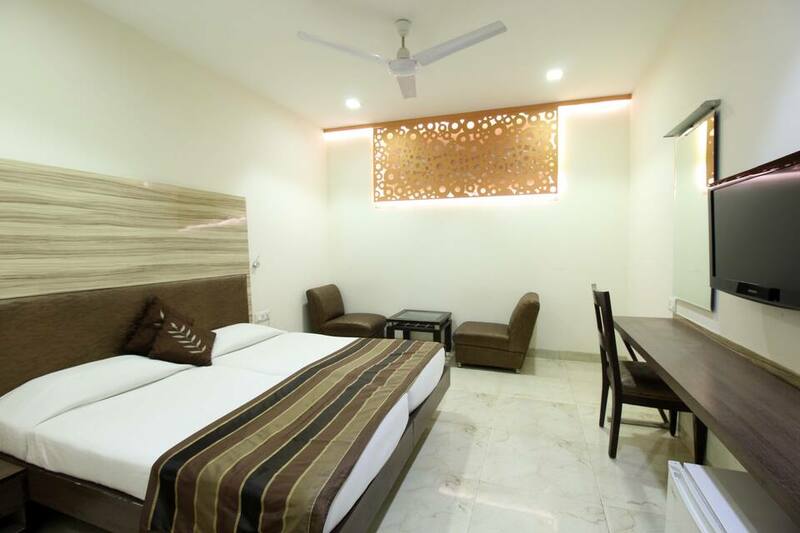 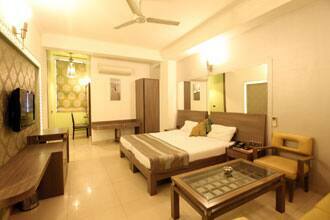 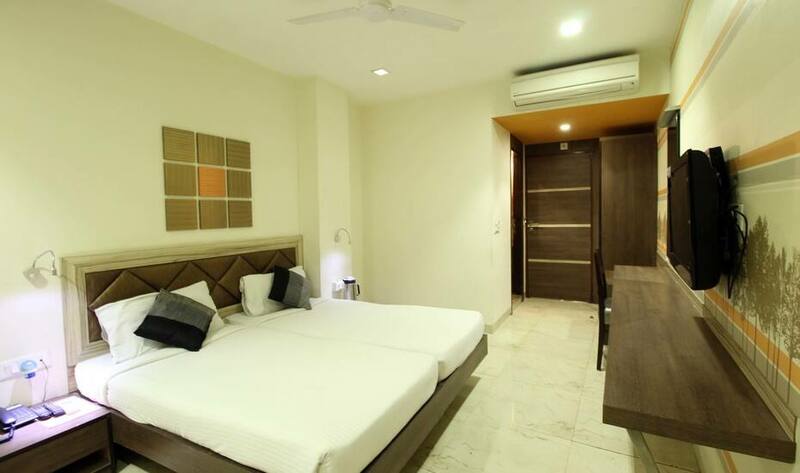 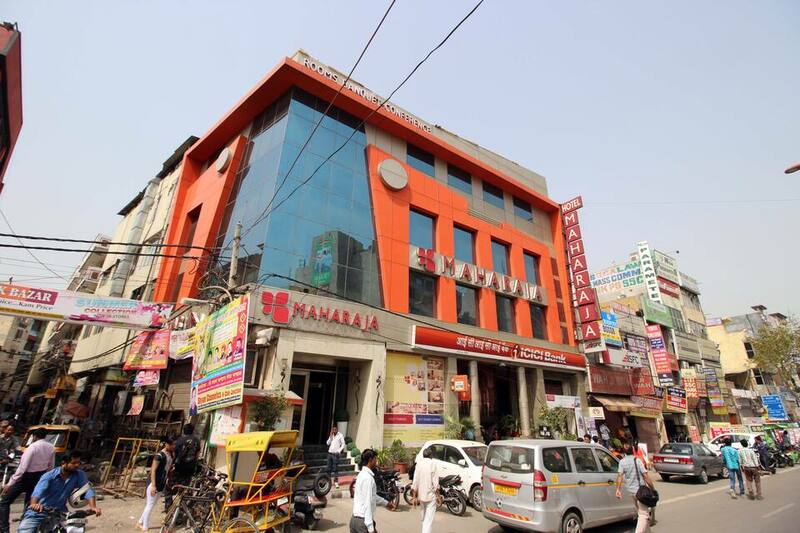 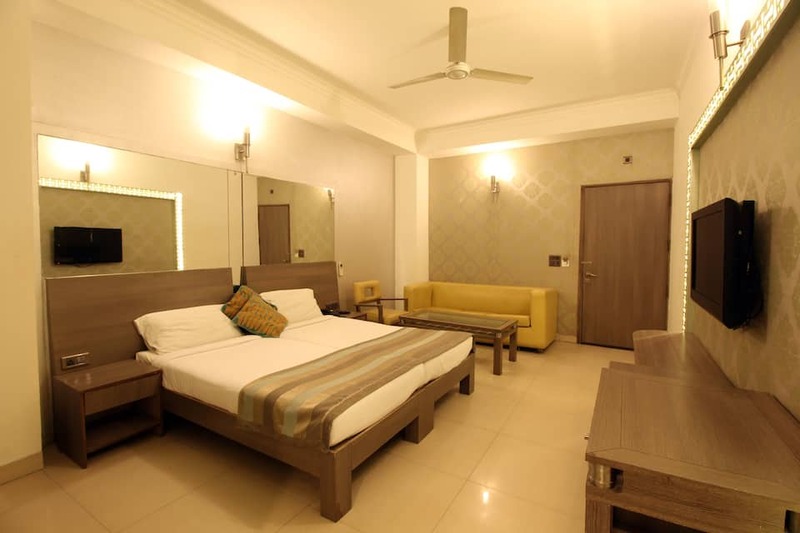 Hotel Maharaja Residency is situated at a distance of 0.5 km from the Nirman Vihar Metro Station and the Nirman Vihar Bus Stop. 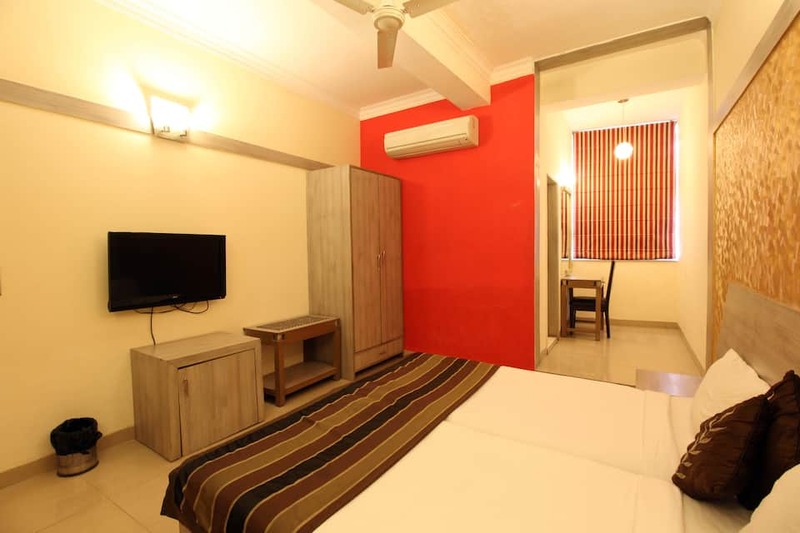 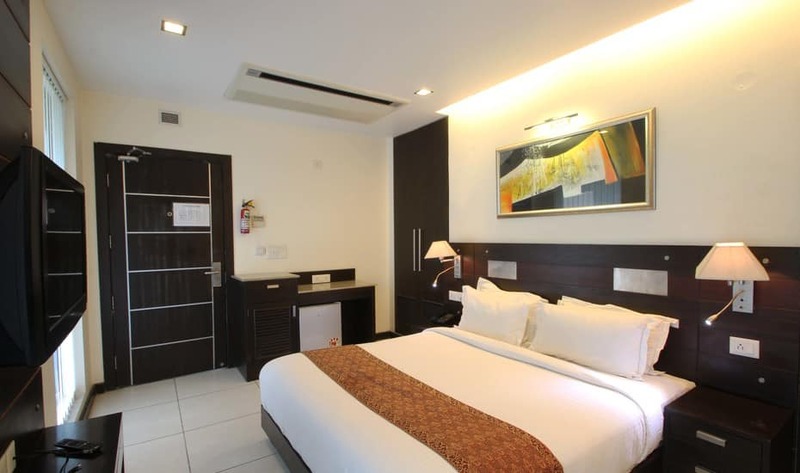 This hotel offers Wi-Fi access (chargeable) within the premises.A total of 38 air-conditioned rooms set on 3 floors are available for accommodation. 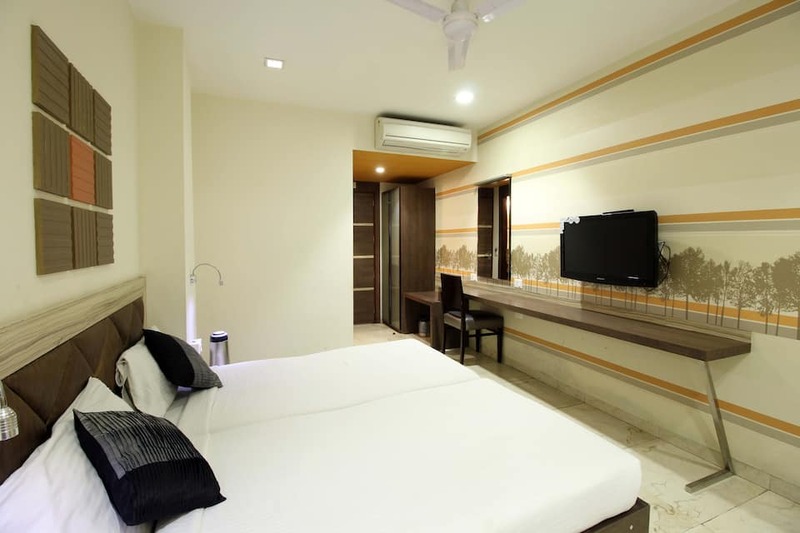 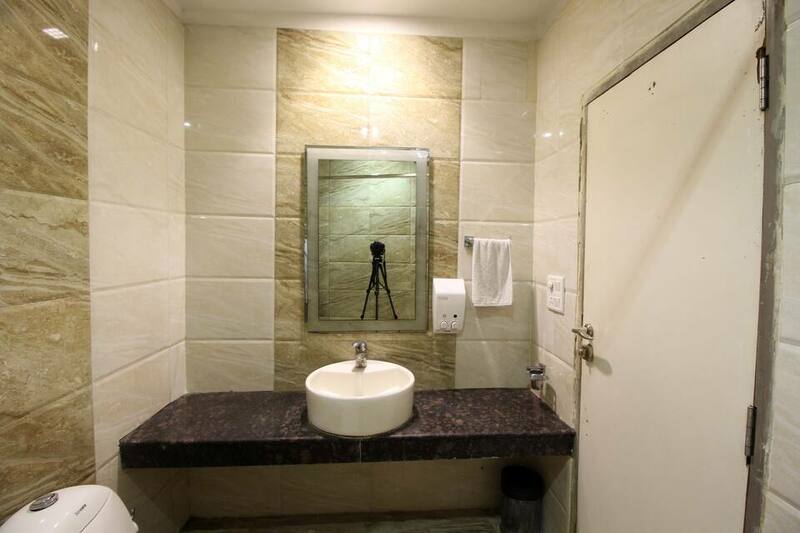 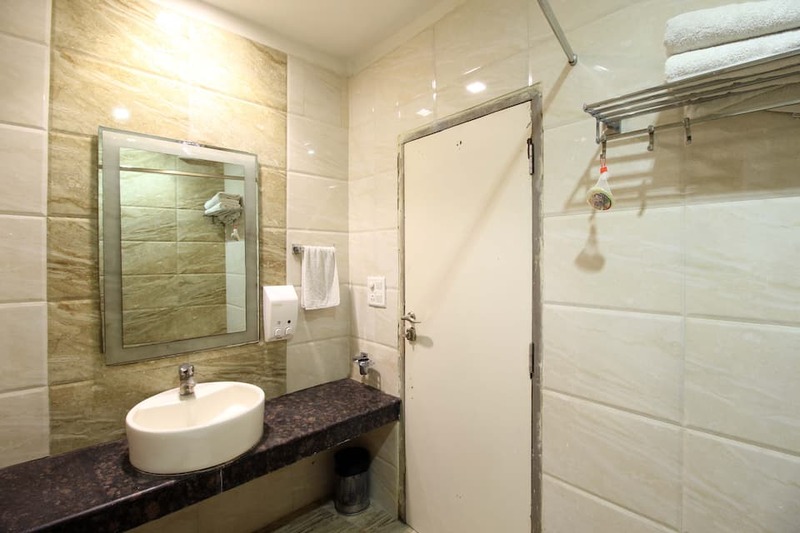 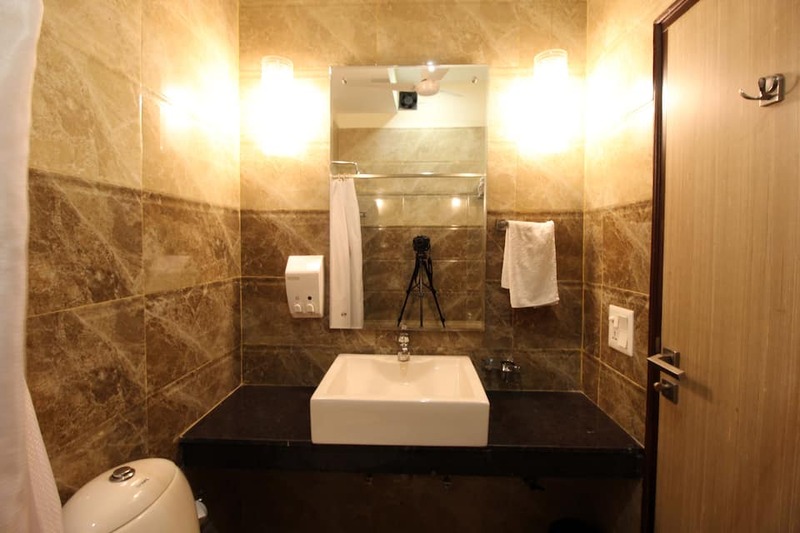 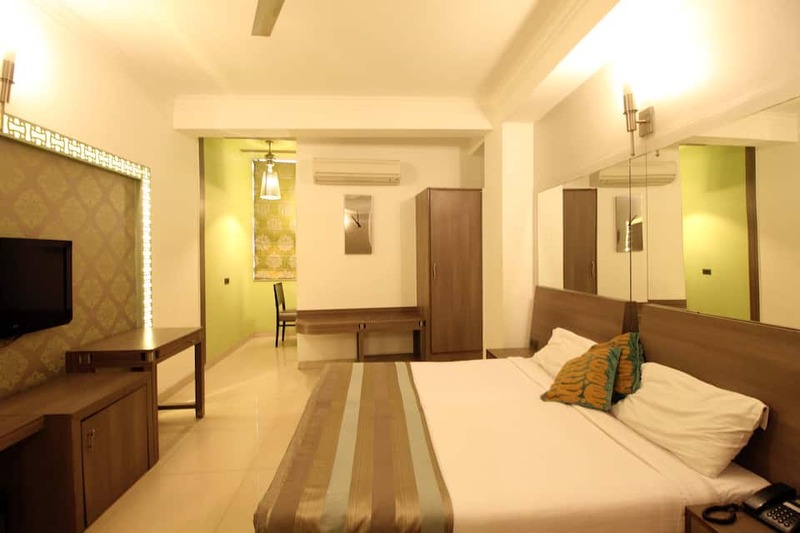 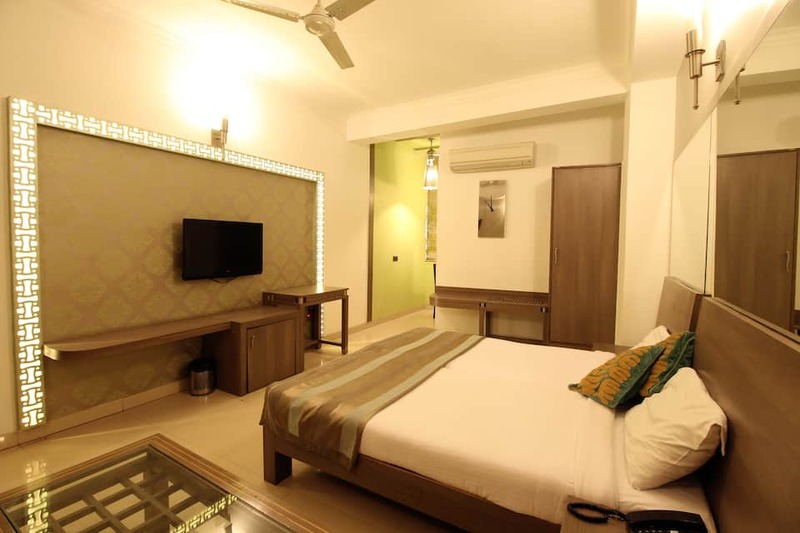 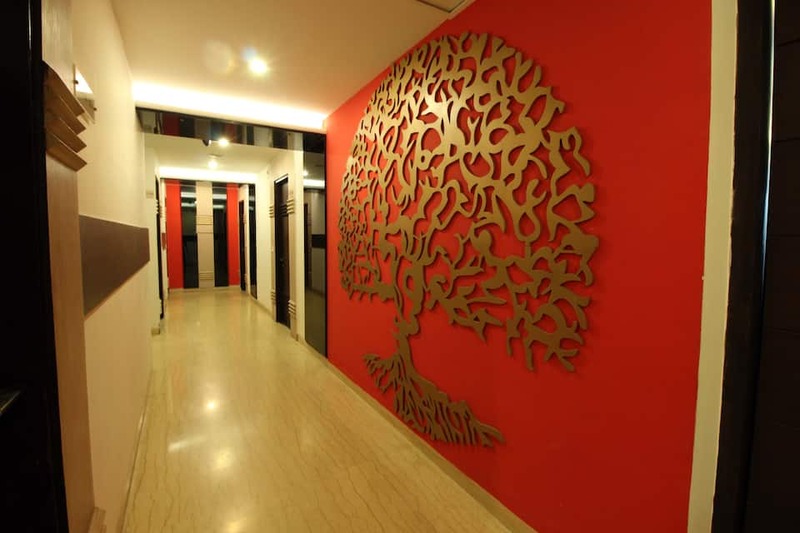 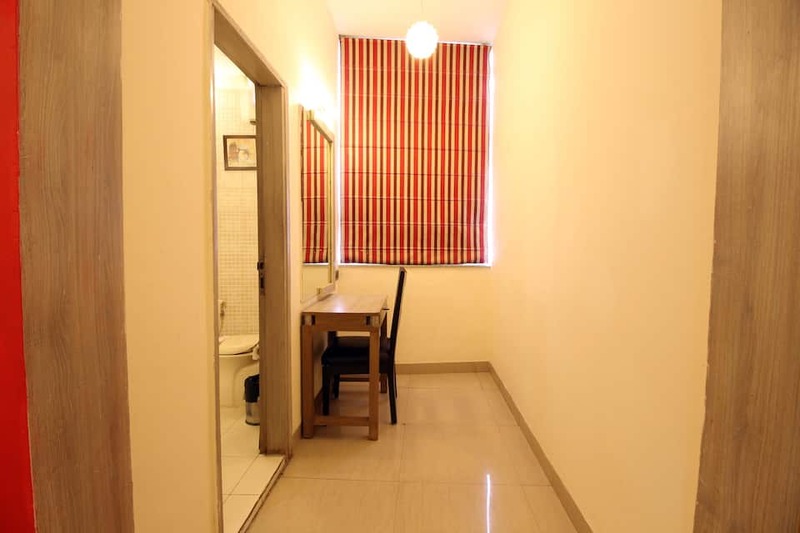 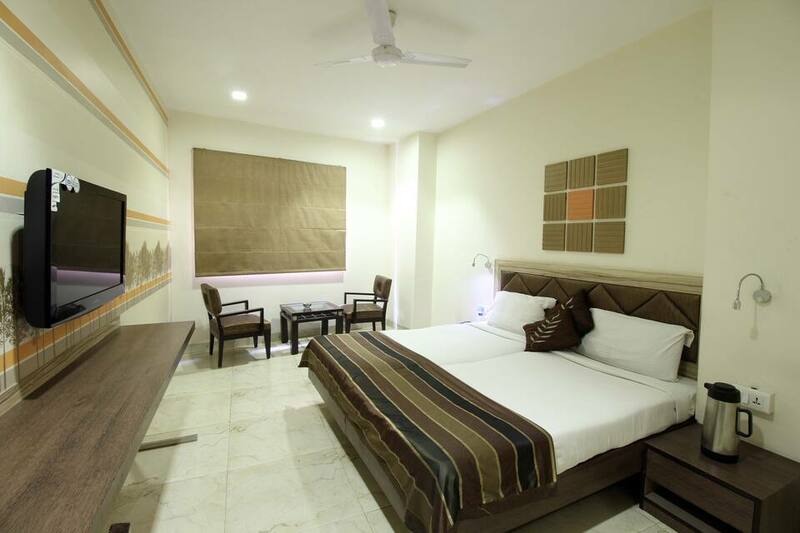 Amenities such as television, direct dial phone, work desk, wardrobe, tea/coffee maker, separate sitting area and attached bathroom with hot/cold running water facility and toiletries are offered within the rooms.